The Arts Council of New Westminster is proud to announce Hailey Connor as the 2018 recipient of the ACNW Scholarship through the Douglas College Foundation. Hailey is studying as an actor in the performing arts department at Douglas College. 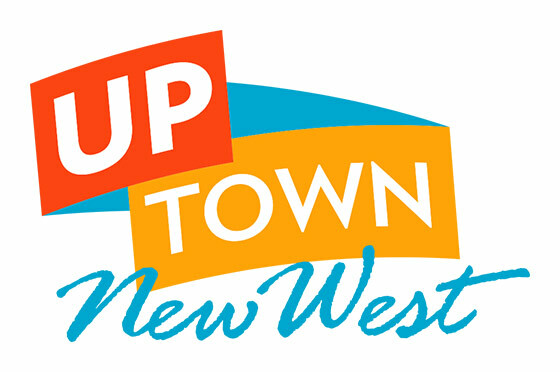 We are excited for Hailey’s future as an actor and look forward to her sharing her artistic talent with the community of New Westminster. 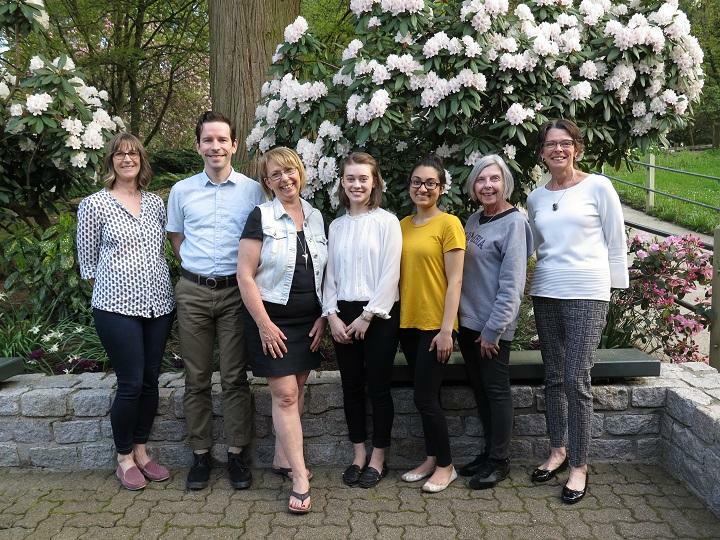 In photo (left to right): Barb Webb, ACNW Secretary; Stephen O’Shea, ACNW Executive Director; Leanne Ewen, ACNW President; Hailey Connor, Scholarship Recipient, Simrit Kainth, ACNW Vice-President; Leslie Murray, ACNW Treasurer; Jane Evans, Manger, Philanthropic Relations, Douglas College Foundation.